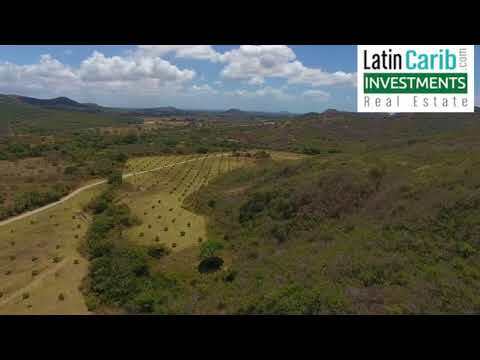 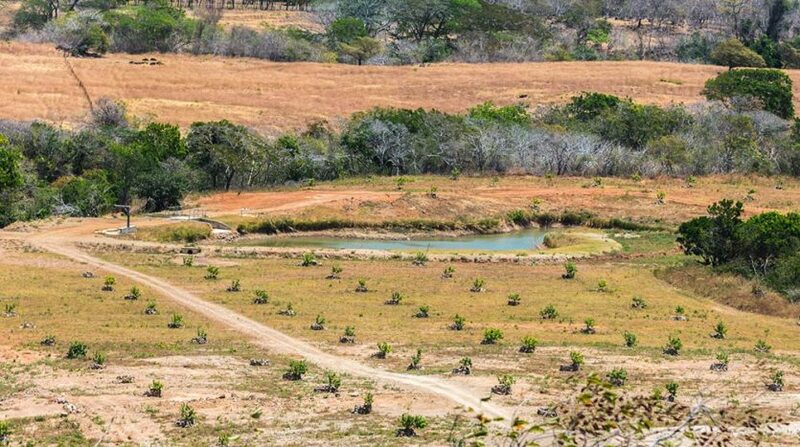 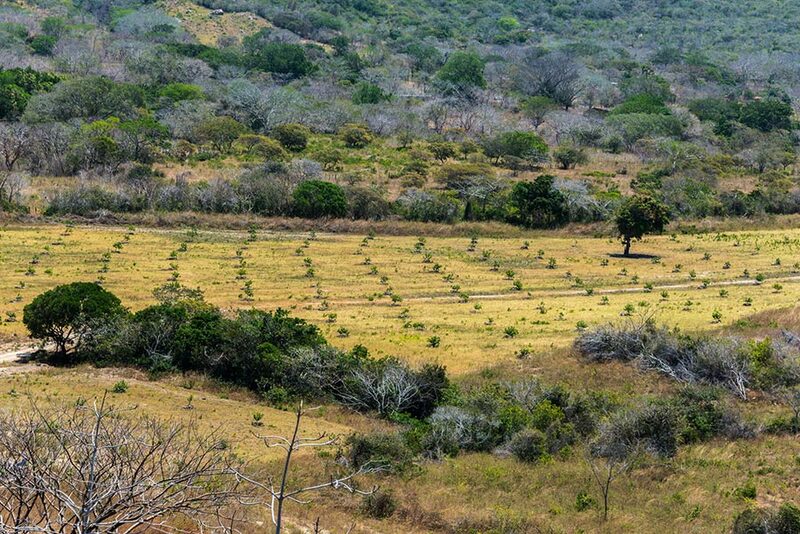 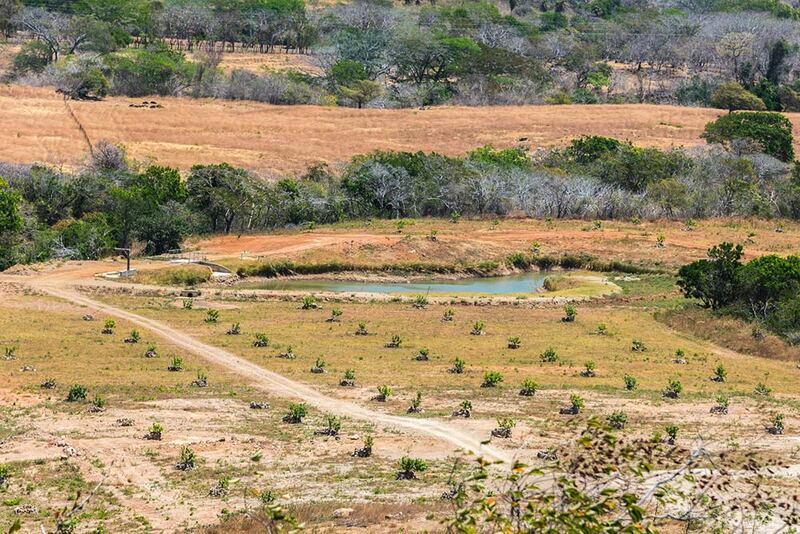 This is a wonderful Panama property investment in a mango plantation. 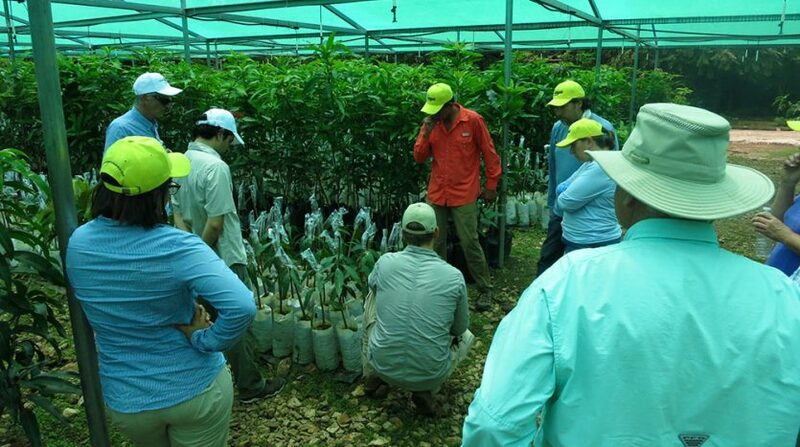 The mango plantation is located in the heart of Panama’s farming country. 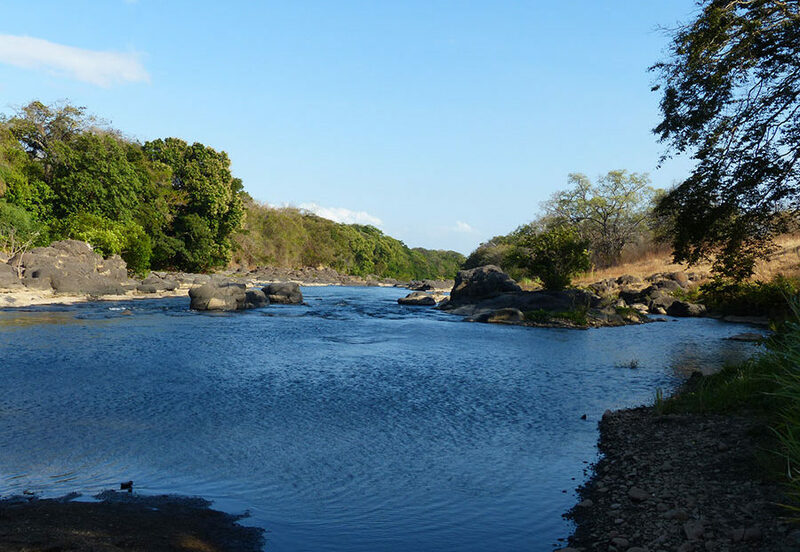 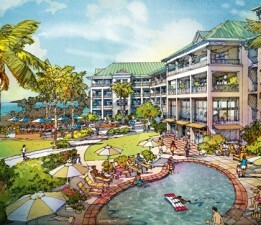 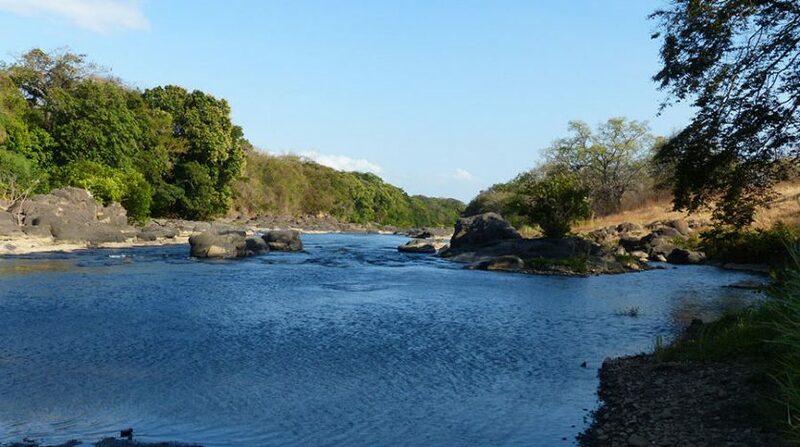 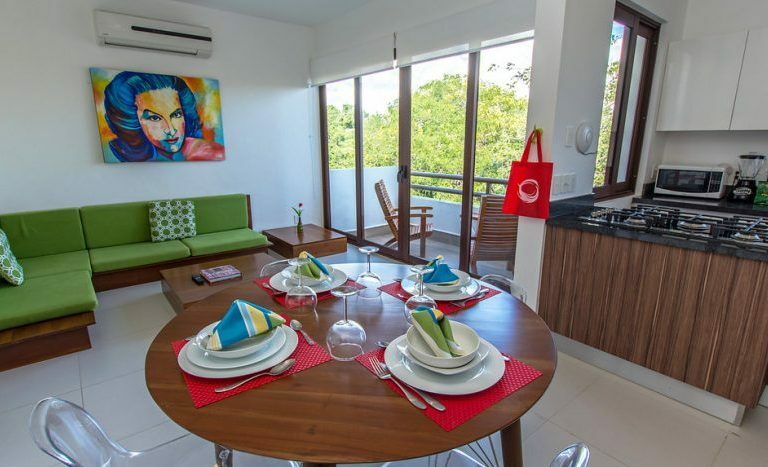 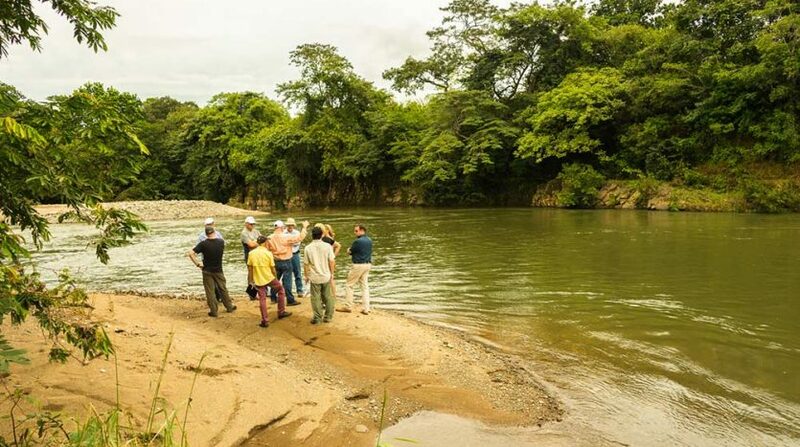 This USDA certified Panama organic mango plantation property investment is located on the beautiful Rio Grande river. 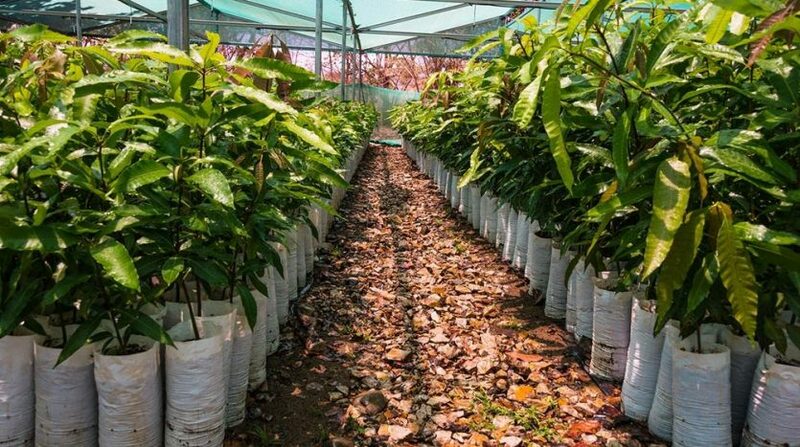 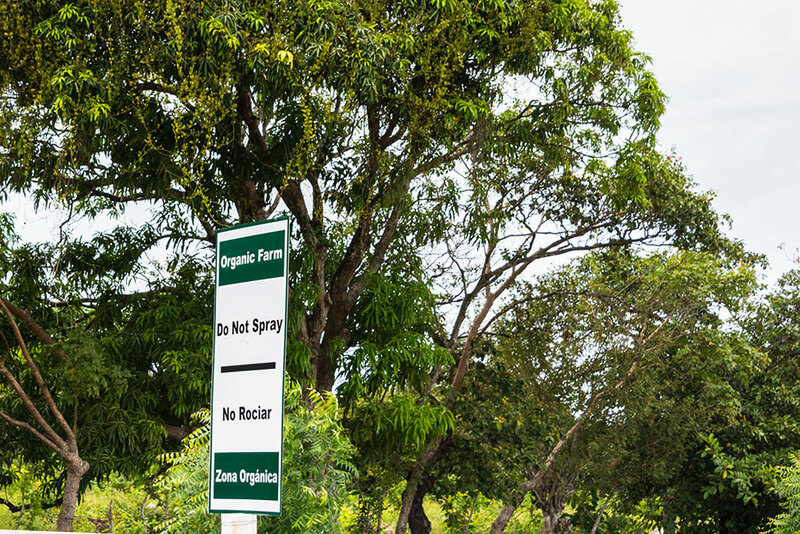 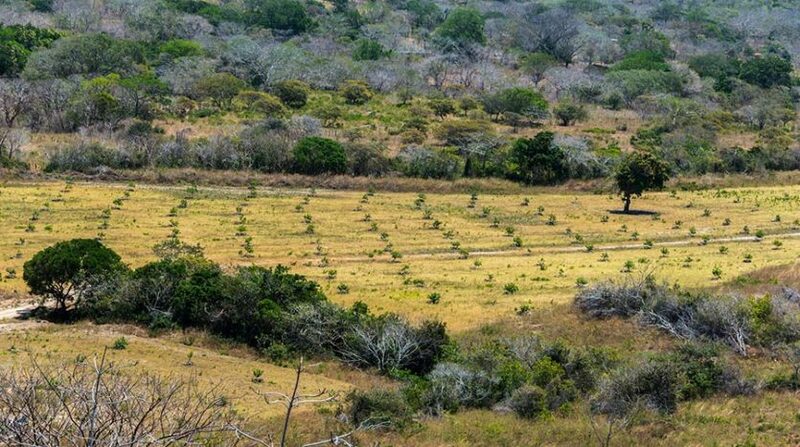 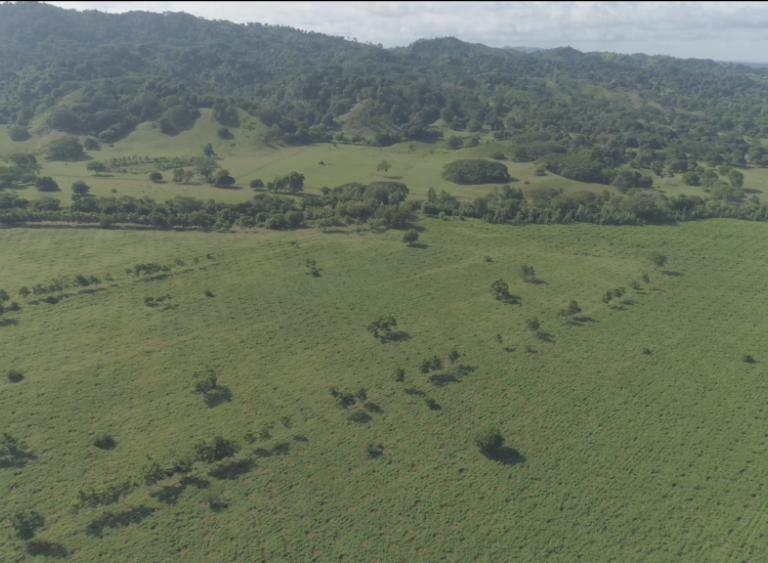 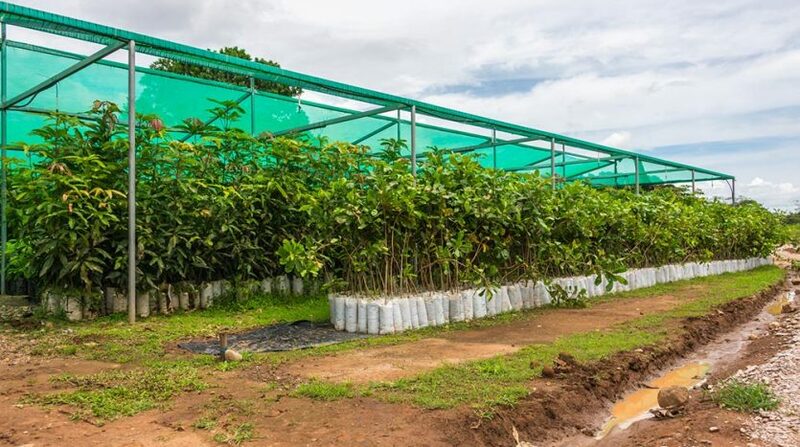 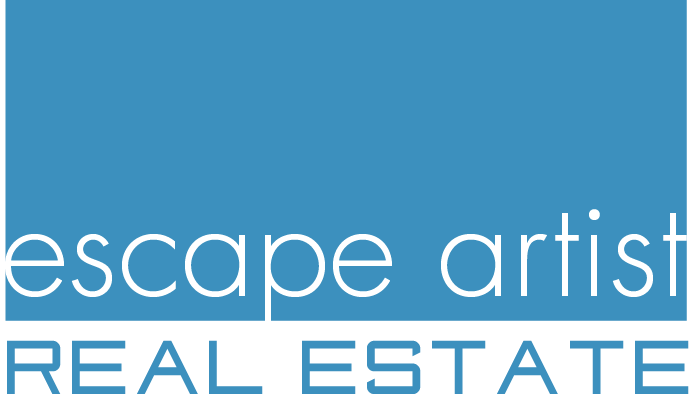 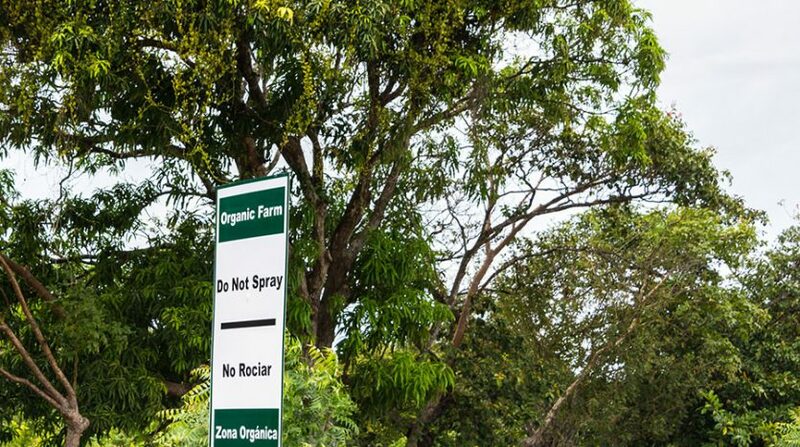 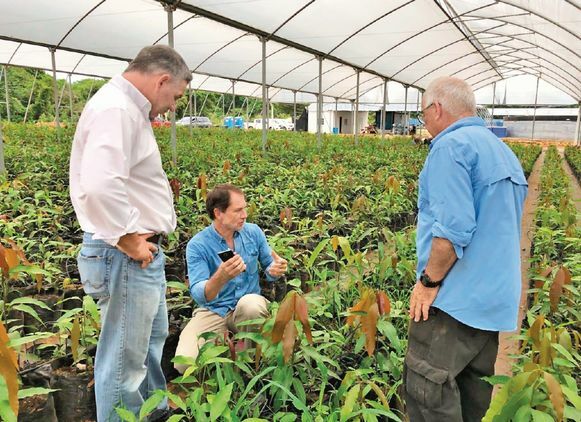 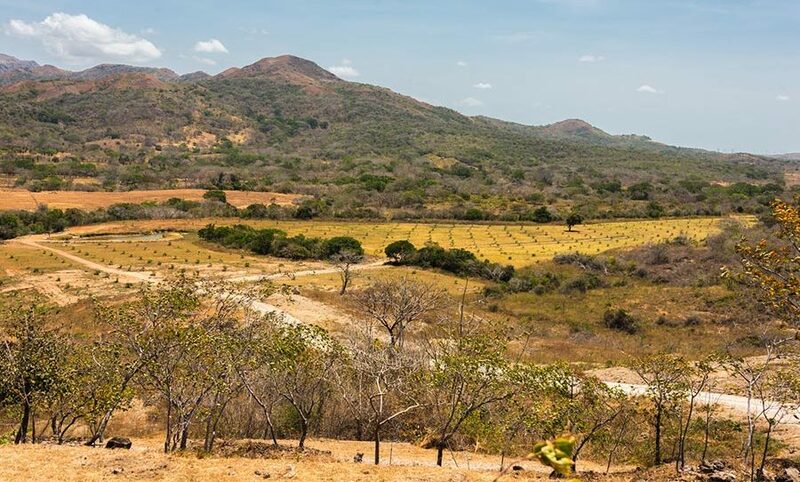 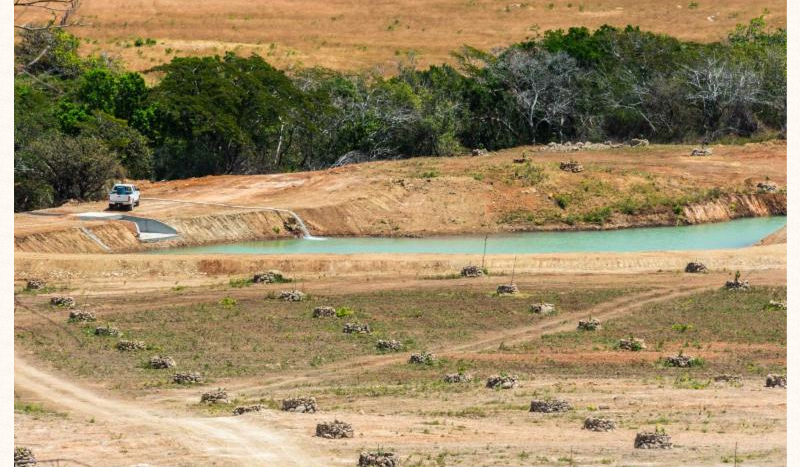 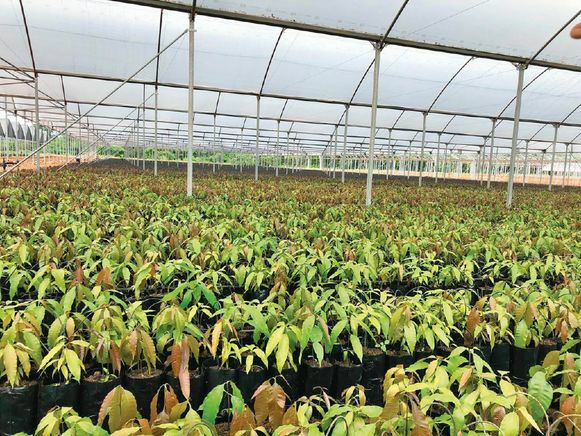 The Panama real estate developer also has a new Panama real estate investment in an avocado farm for sale. 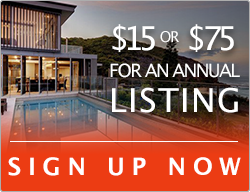 Please go here to learn more. 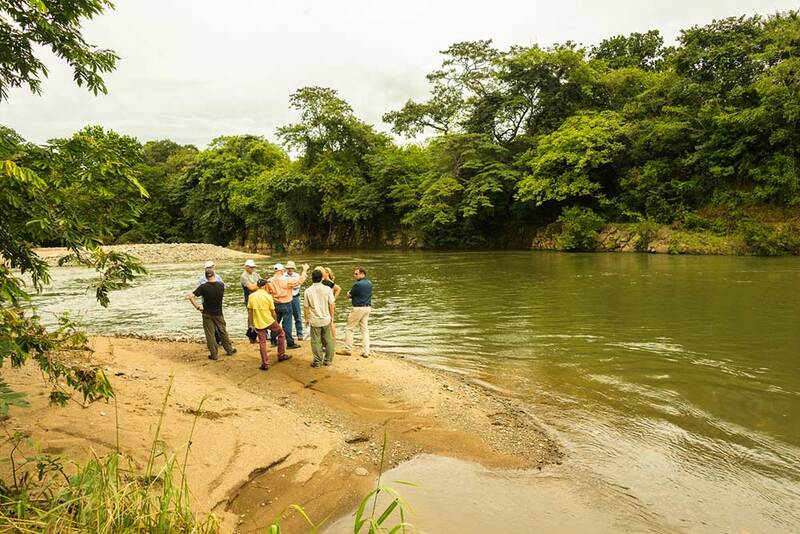 Panama is a country with abundant fresh water and rich soil. 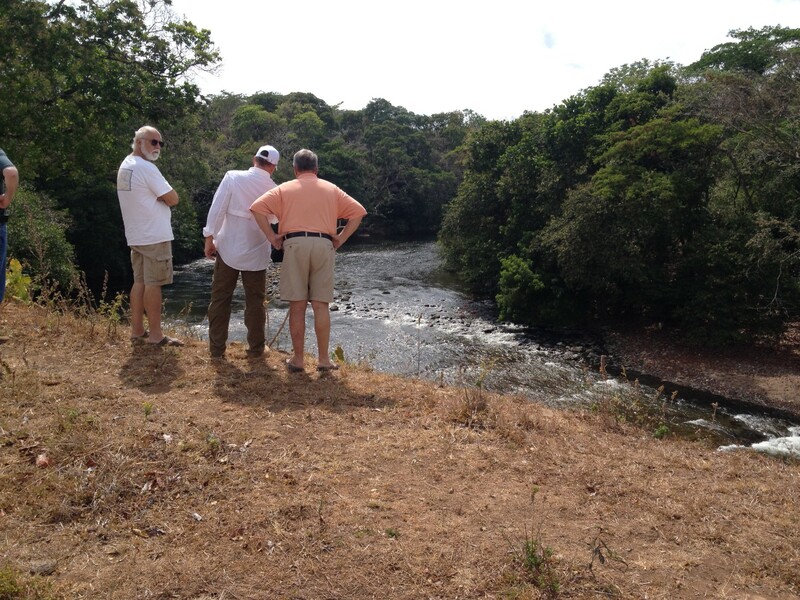 Panama is located outside of hurricane zone and is not vulnerable to earthquakes or volcanic activity. 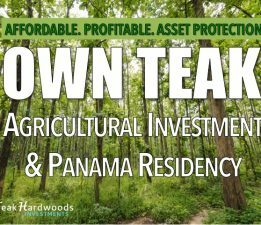 Panama has very strong property ownership laws and your investment is in US Dollars. 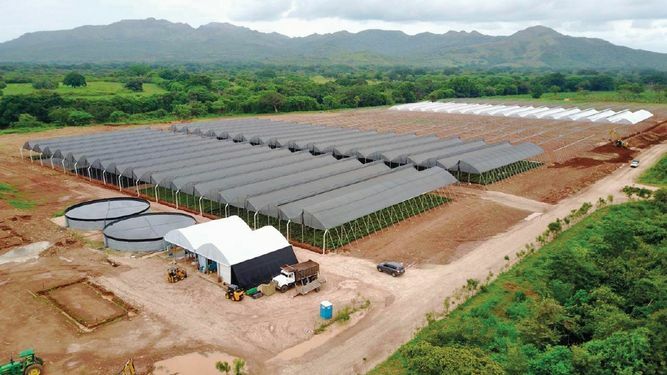 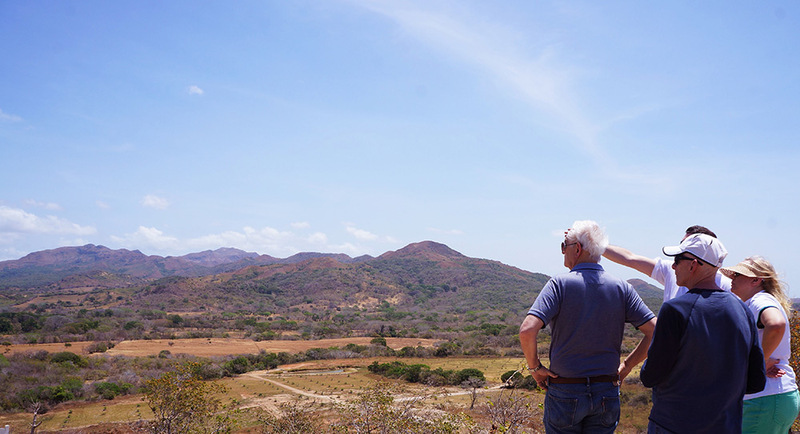 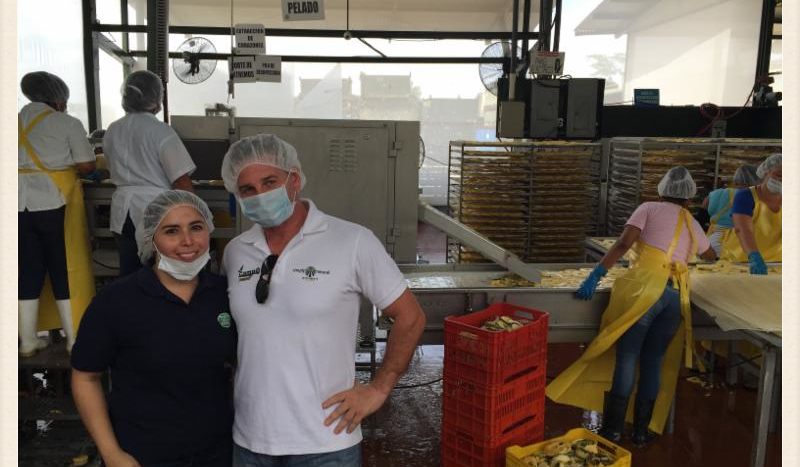 There are no Panama income taxes on farm investments with income up to $350,000. 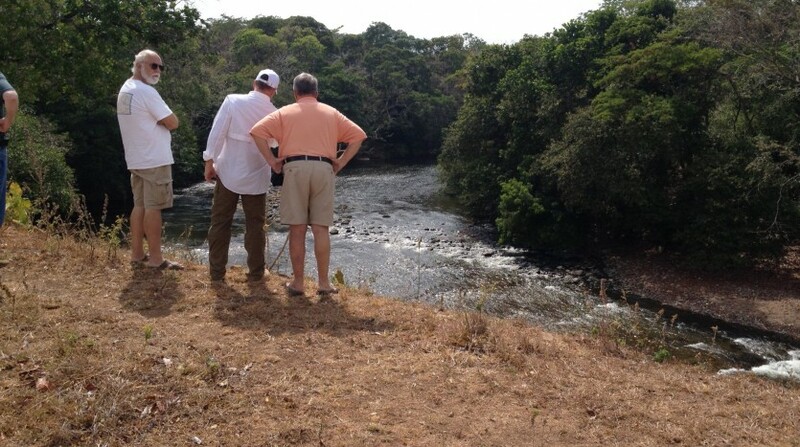 And this Panama property investment qualifies for that exemption. 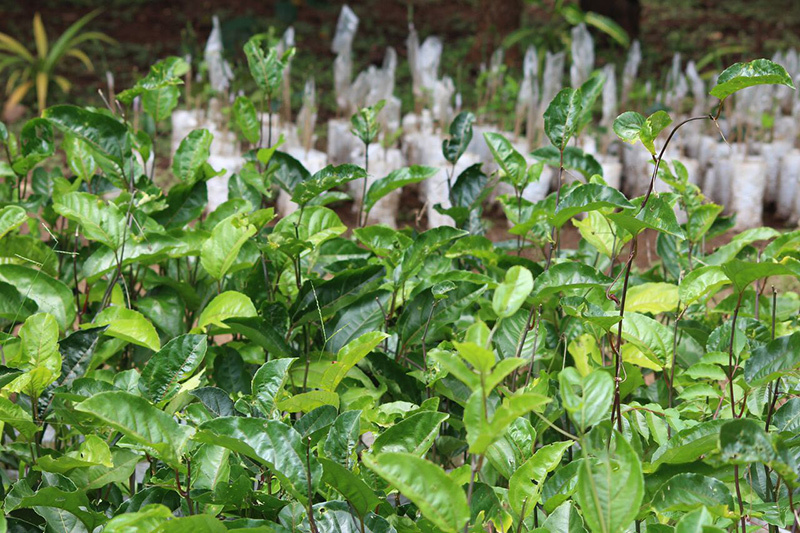 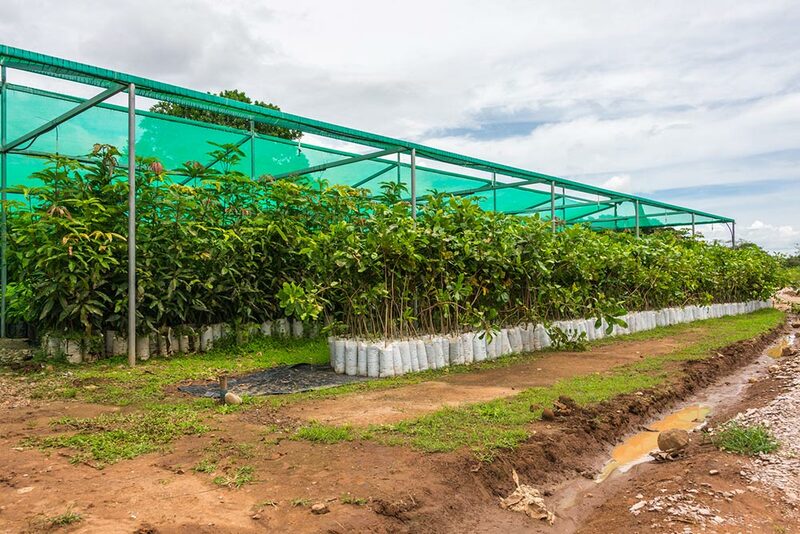 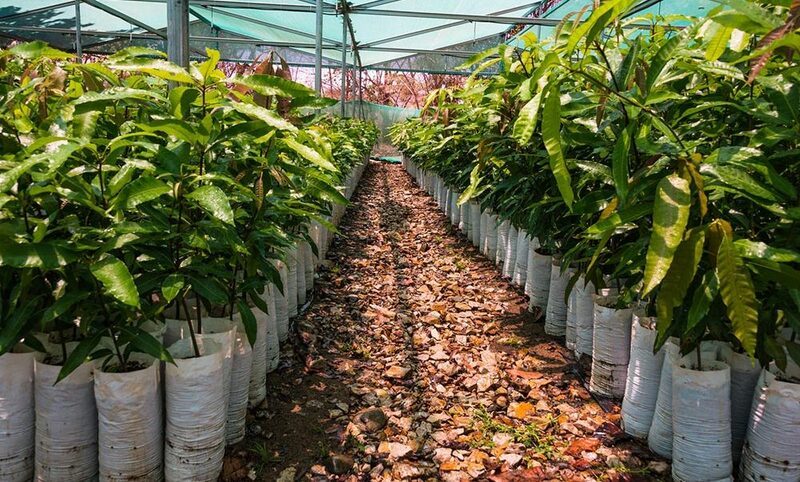 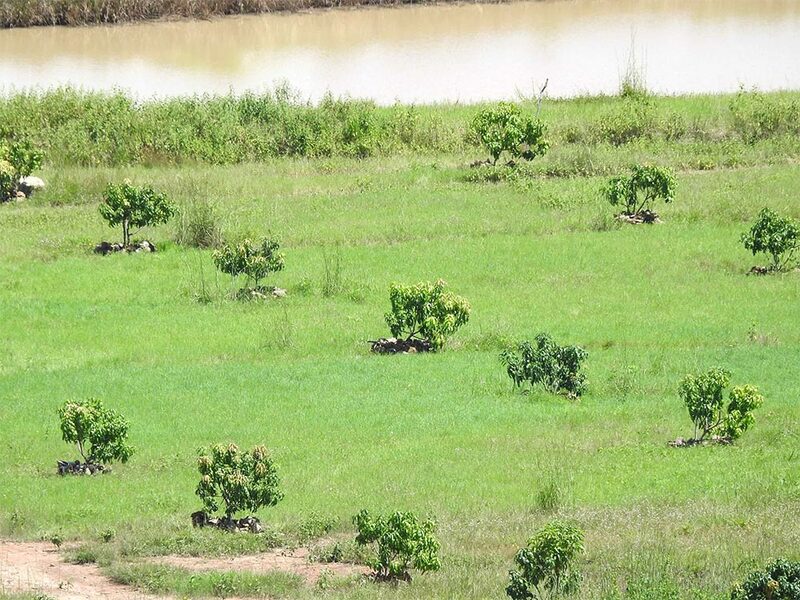 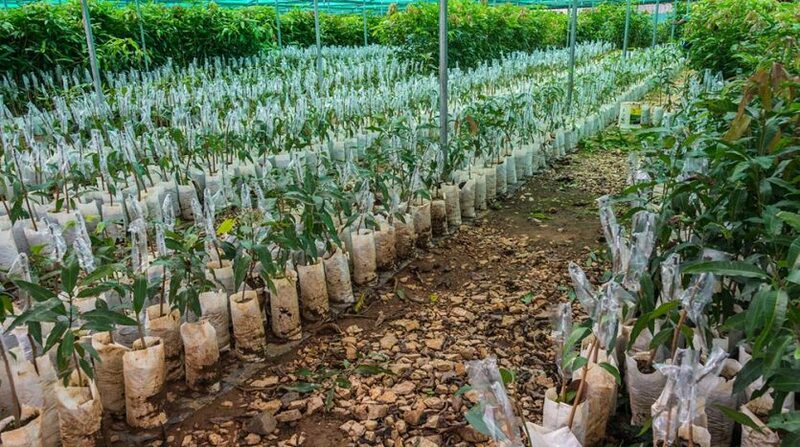 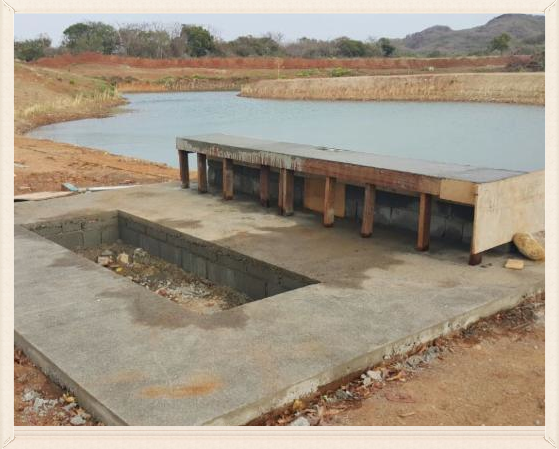 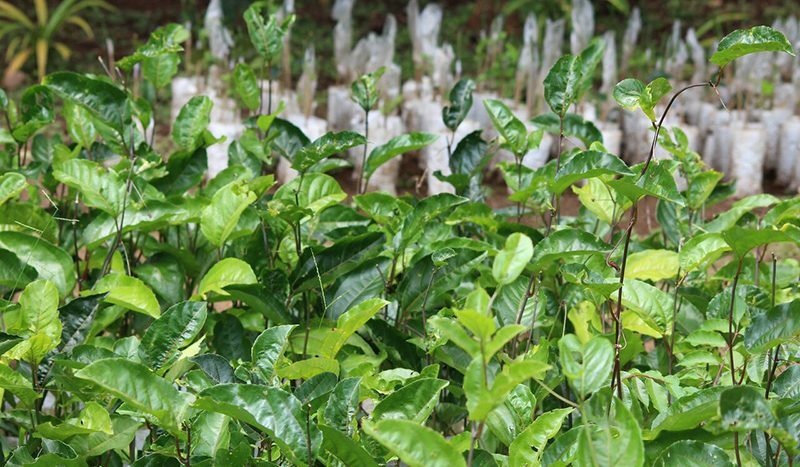 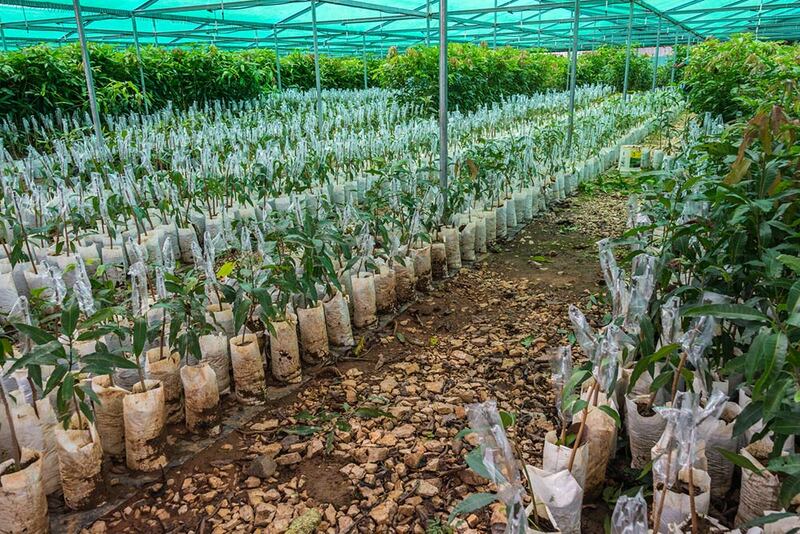 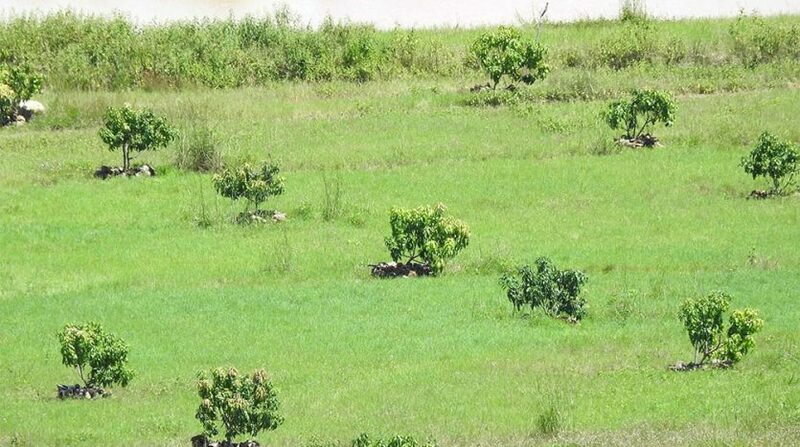 Each hectare is planted with mango trees and managed by team of experts. 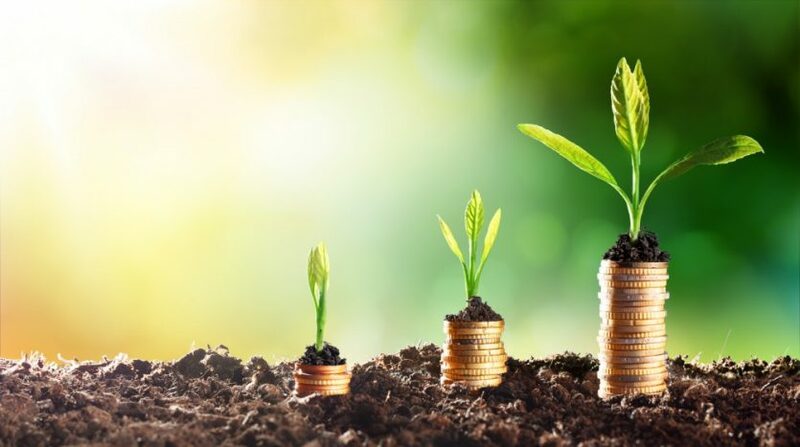 Income begins in year 4. The projected return is 24.08% in year 5 and over 40% by year 15. 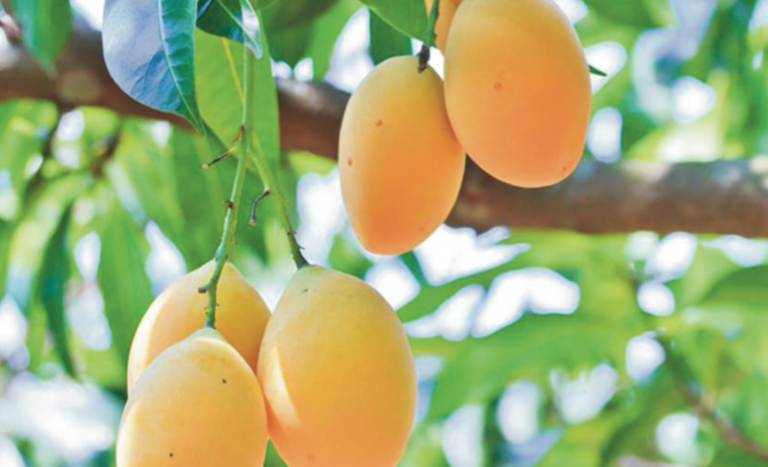 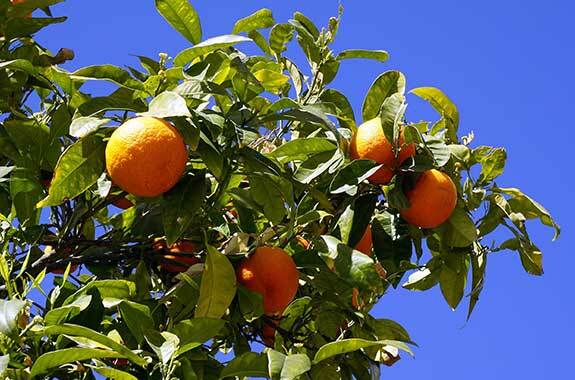 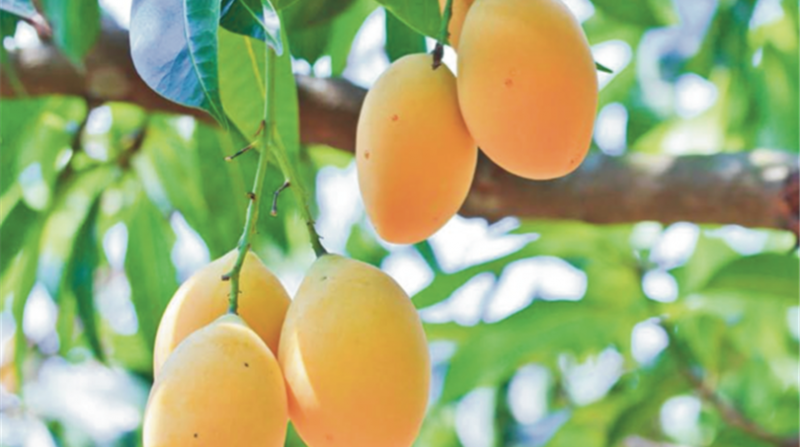 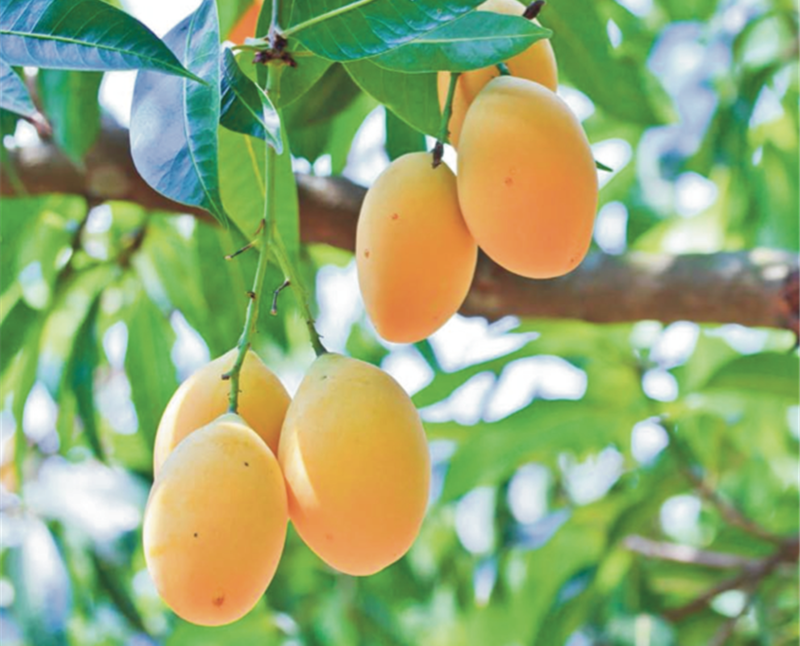 Mango trees produce for 60 to 80 years. 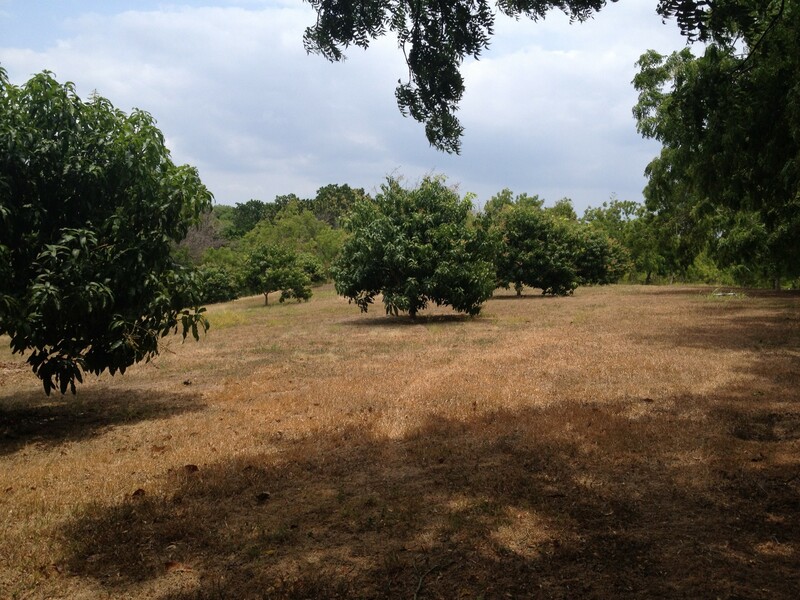 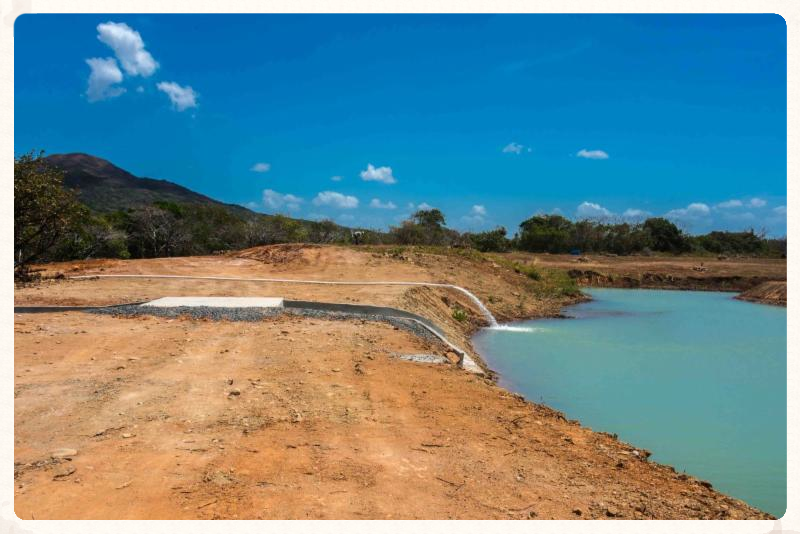 Each mango property investment parcel is 1 Hectare. 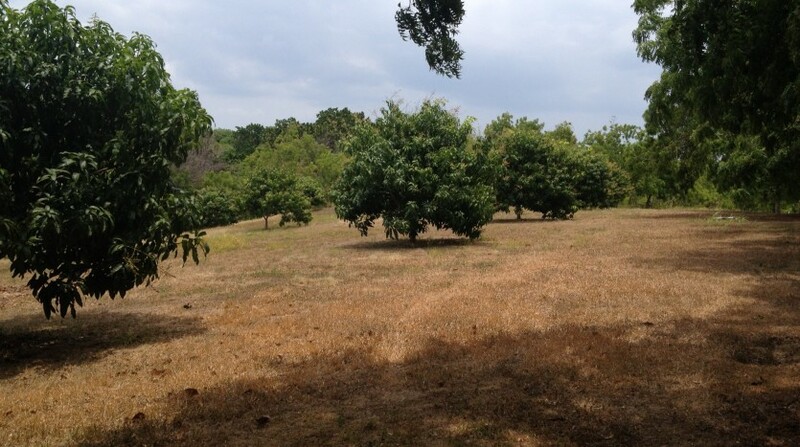 Which is about 2.47 acres. 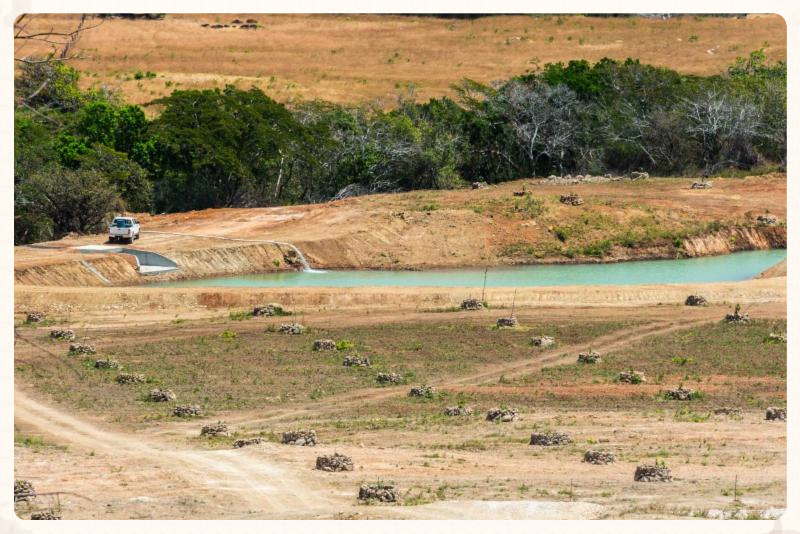 The projected IRR is over 18.06% over 30 years. 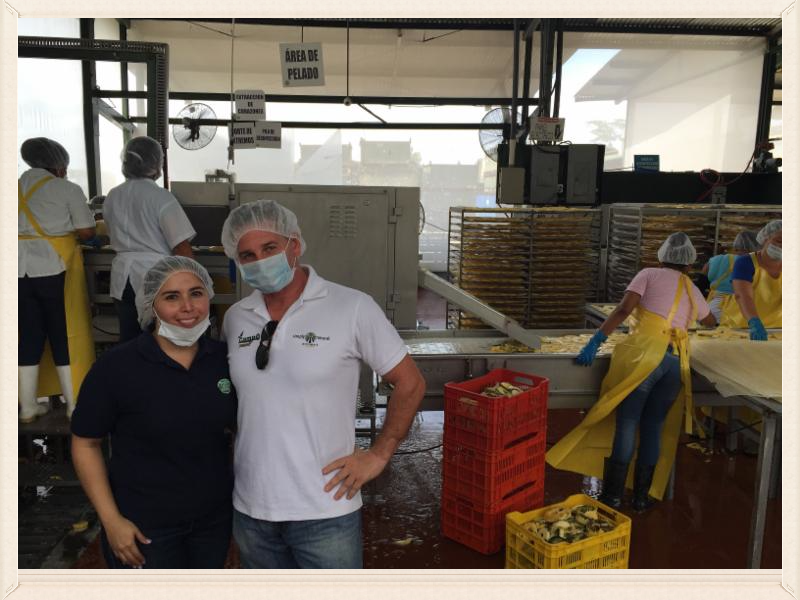 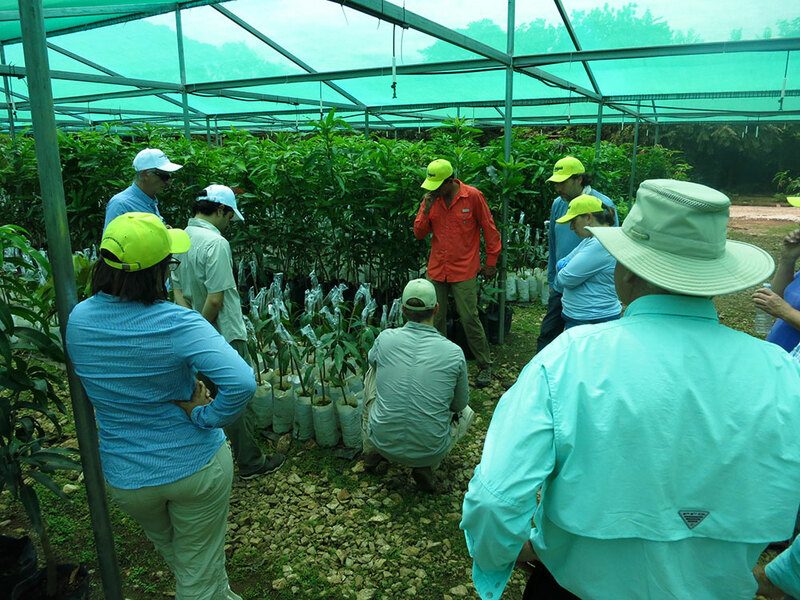 The Panama mango plantation is being run by proven operators. 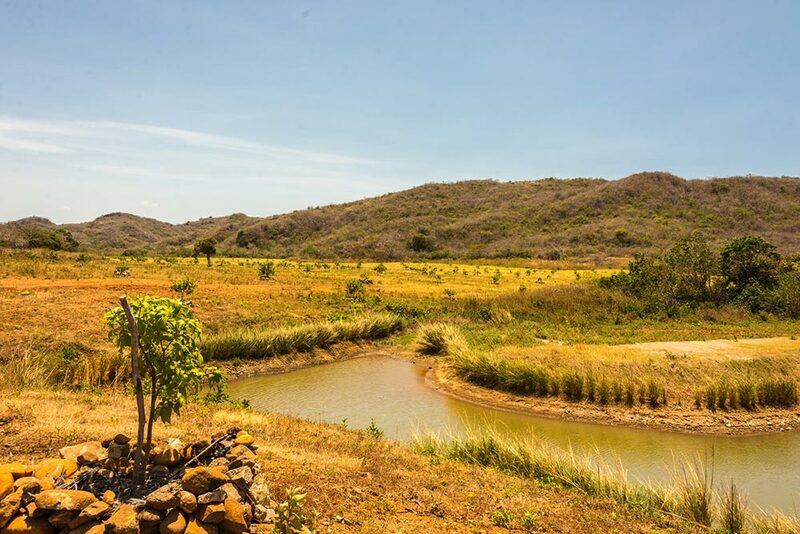 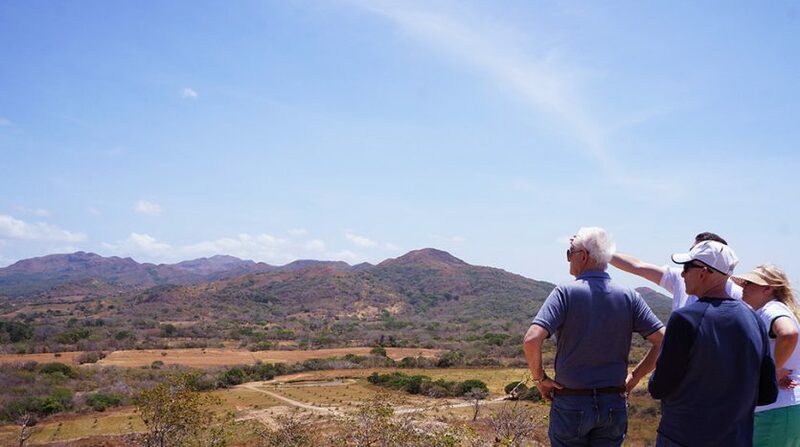 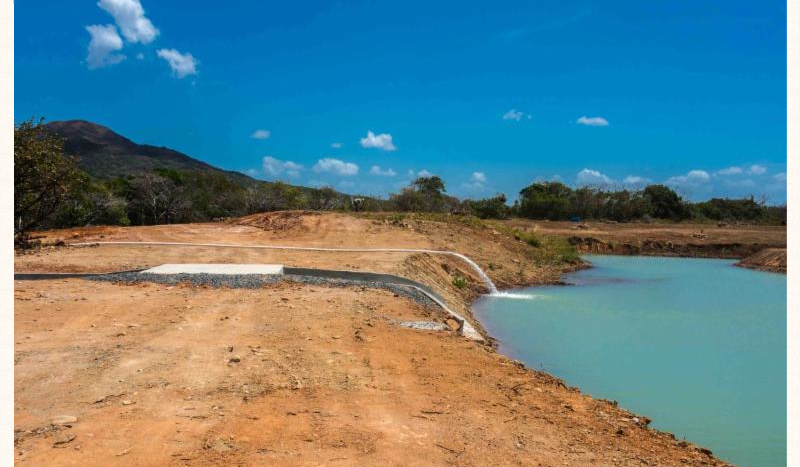 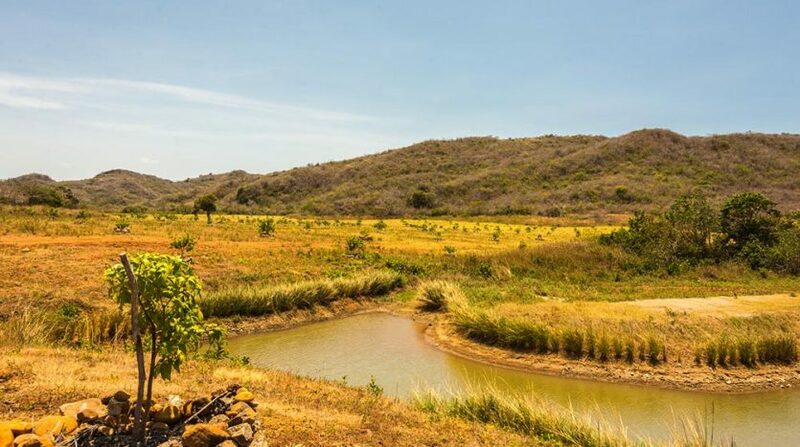 The developer has allowed us to offer you a special program – if you purchase 10 hectares we can get you 1 hectare for free. 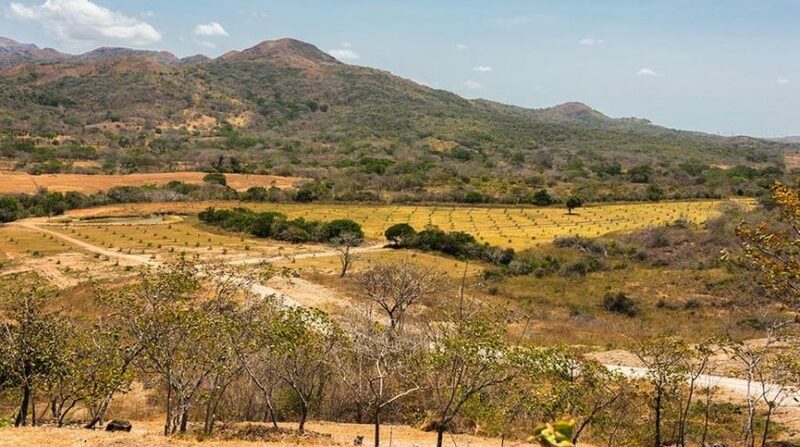 So, please contact us below for a full brochure on this mango plantation property investment in Panama. 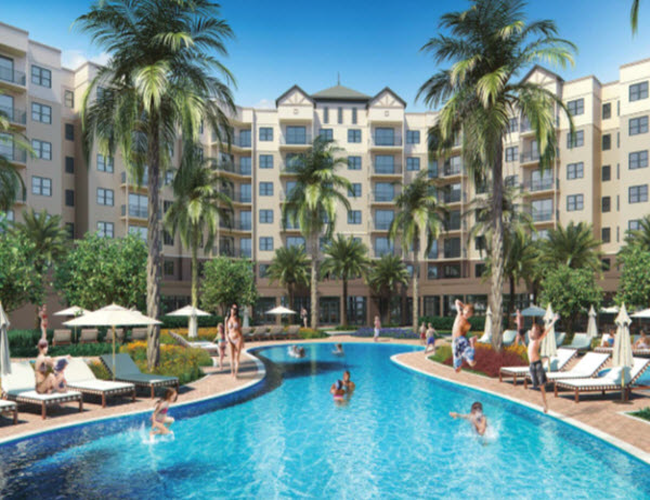 Or feel free to call us at our US number – 941-312-2316.